Guess who stopped by for a visit today??? 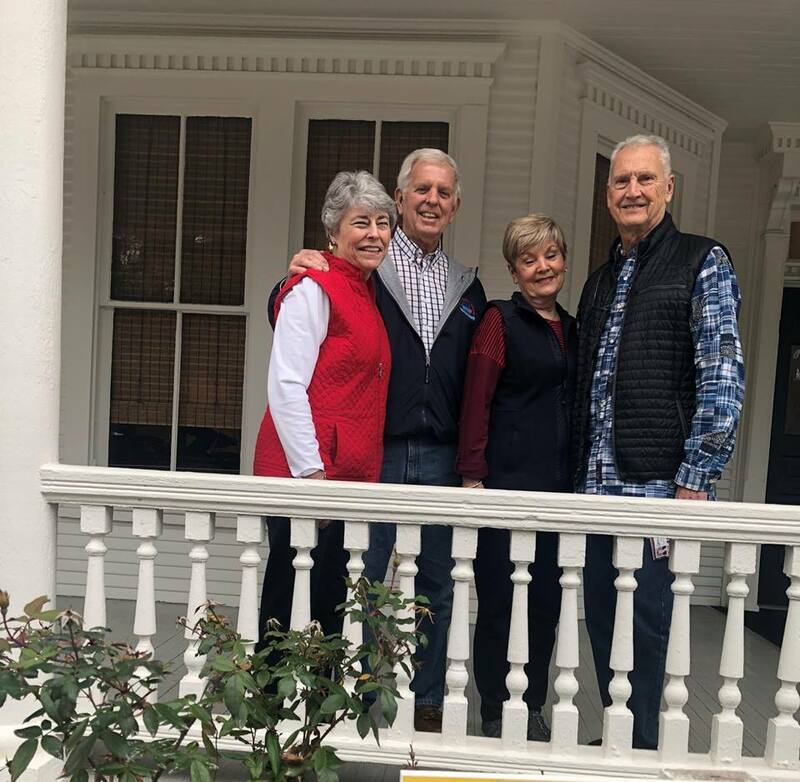 Bob Hamilton (Wife Susan), Past President-Retired Executive Officer of Georgia Association of REALTORS and Raymond Morris (Wife Shelby), also a Past President of GAR stopped for a visit. They enjoyed a tour of our Historical Buildings. James Lee Herndon, also a Past President of GAR had the privilege of serving with Bob and Raymond on many committees at GAR over the years.